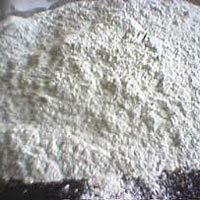 We are a well-reckoned High Protein Guar Meal Manufacturer and Exporter in Rajasthan, India. 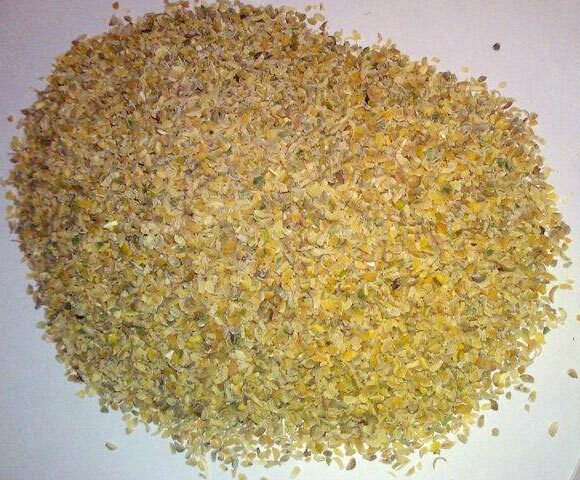 We offer High Protein Guar Meal that is a perfect animal feed. We offer a wide range of High Protein Guar Meal that includes Guar Churi Meal and Guar Korma Meal. Our range of High Protein Guar Meal helps in promoting the health of the animals. We offer High Protein Guar Meal that is safe and pure as it is free from adulteration. 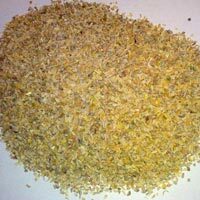 High Protein Guar Meal, supplied by us, is reasonable priced. 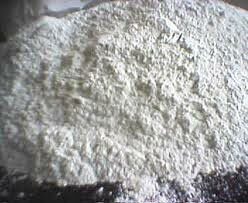 We are engaged in offering Guar Churi Meal that is a natural product. our Guar Churi Meal is perfect for animals as it is not adulterated. Guar Churi Meal, supplied by us, is highly appreciated for its high protein content, optimum quality and numerous health benefits.